The 7th edition of Interior Mebel – International Exhibition of Furniture, Lighting and Décor – was held in Kiev from 7th to 10th February 2018. Both manufacturers and showrooms participated in this professional event were they could display the latest novelties and trends of this sector to the Ukrainian public. This year the event saw an increase in the exhibitors’ number: 187 companies from Italy, Germany, France, Spain, Portugal, United Kingdom, Poland, Czech Republic and Ukraine. Among them, some key brands in the furniture, lighting and décor sectors such as Gianfranco Ferrè Home, Calligaris, Molteni, Snaidero, Serip, Aster Cucine, Minotti, Varenna, Porada, Ligne Roset, Rimadesio, Jacuzzi, Poliform, Poltrona Frau, Midj, Gamma , Zanotta, Swan, Marazzi, Roche Bobois and many others. This year the attendance has been much greater if compared to the last edition: around 14.225 visitors – 24% of them were represented by distributors and showrooms and 28% by interior designers and architects. Trade visitors from different regions of Ukraine and abroad had the chance to appreciate contemporary furniture proposals and design projects displayed in the trend area, including the installation of the ARTSPACE Awards and ID. Interior Design magazine, designed by Viktoriya Shklyar; the stand of the designer Yuriy Ryntovt, the one of SALON magazine, the stand of Loft Buro by Oleg Volosovsky and others. The traditional Interior Mebel’s project – the Auditorium, the hub of design where conferences, master classes and debates take place – was designed in 2018 by the famous Ukrainian architect Ivan Yanukov. The Auditorium was the key meeting point for furniture and design professionals, thanks to the interesting Conference programme. Twenty-three conferences, master-classes and lessons were held during the exhibition, including “Designing the Complexity” by the architect Marco Piva, “French art de vivre” – French touch & Italian know-how for an international lifestyle ” by the designer Emmanuel Gallina, the conference by Andrea Tosi of IED – European Institute of Design and the unique master-classes on the interior design of restaurants by Oleg Volosovsky and Yova Yager. And also the designers Elena Fateeva and Andrey Dmitriev, Olga Bogdanova and Alena Murakhovskaya and Olga Terefeeva, both teachers at EDS – European School of Design. During the 4 exhibition days segment professionals could sign contracts and discuss business strategies, while trade visitors and final consumers enjoyed the high level of the show and of the products displayed. 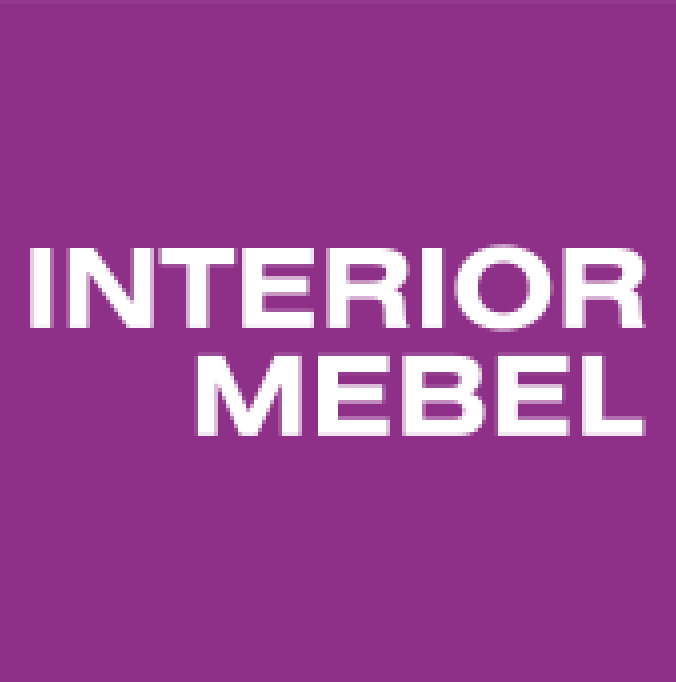 The next edition of Interior Mebel will take place in Kiev in February 2019.